PMI can provide the best solution to a wide range of marine conditions. PMI employ highly skilled marine engineers and marine operations specialists with many years of experience in the nearshore environment around the globe. 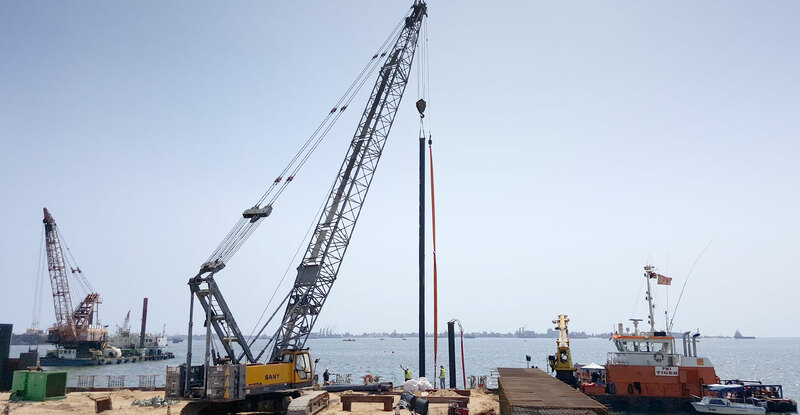 PMI’s marine operations division, with its proactive approach, is able to solve a range of marine installation challenges. The combination of PMI’s well suited marine plant and personnel with an in-depth knowledge of the marine environment allow a practical, cost effective and well executed construction solution in challenging environments.